Don't forget to turn those clocks back tonight! Connie's birthday was Thursday so her stores are on sale! 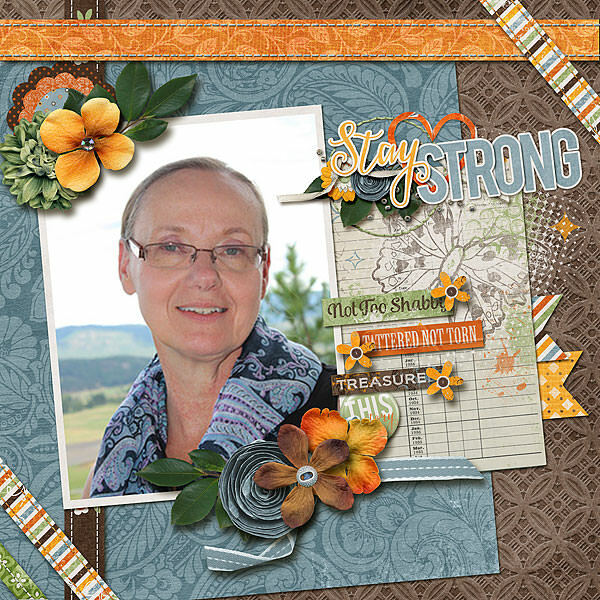 Connie has two new releases this week!! 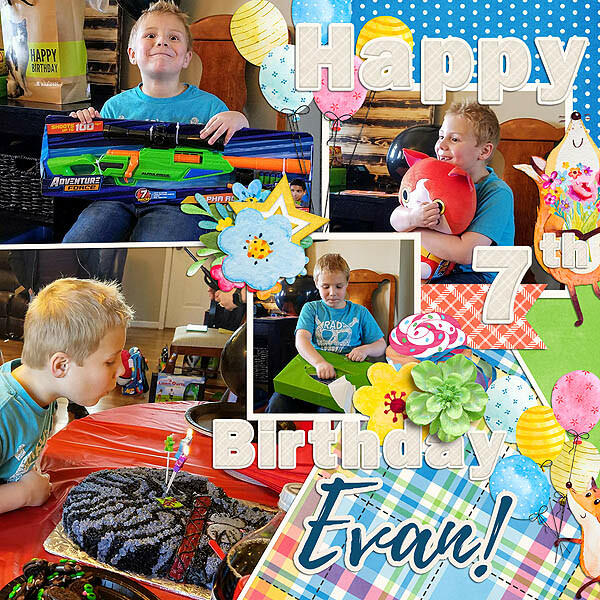 Check out some of the layouts the CT created! 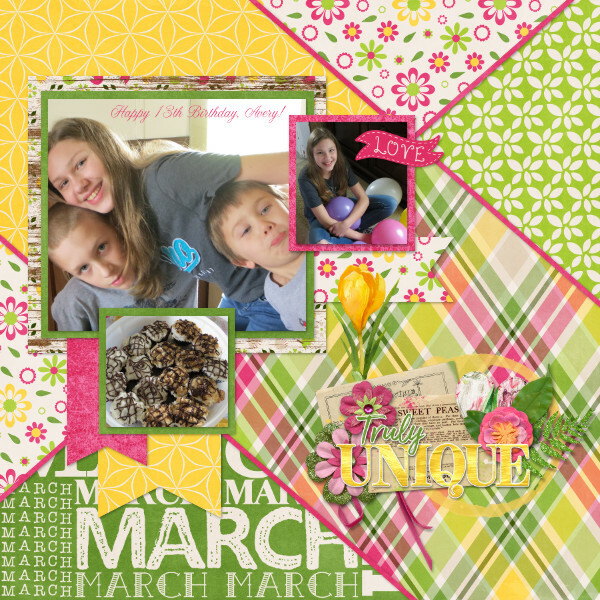 And Connie released the March Template Bundle! Shop at Gingerscraps and the Digichick! 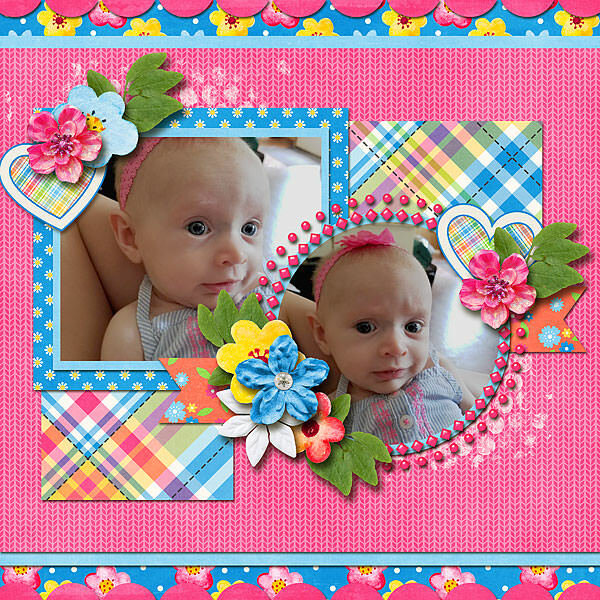 Let's have a look at a few layouts with the template bundle! 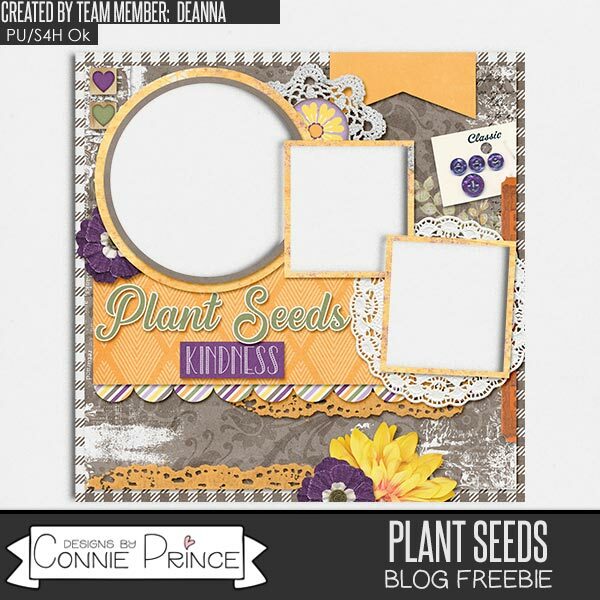 Deanna made you this quickpage using Plant Seeds!